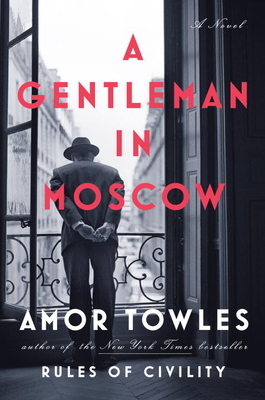 In his long awaited follow up to Rules of Civility, Amor Towles has once again beautifully captured the textured nuances of a bygone era and in this case a pre -Soviet Russia. Despite the atrocities occurring around him as his world of privilege and sophistication are being stripped away, Count Alexander Ilyich Rostov….a permanent “resident” of the Hotel Metropol in Moscow from 1918 until the 1950s never fails to experience life to the fullest or impart his unique brand of generosity and humor to those around him. Part Eloise and part War and Peace, this is a read to be savored providing generous helpings of history, humor, sentimental encounters and meaningful action. One of my favorites of 2016! !